Welcome ! Boat Storage Finder is a comprehensive resource to find the best RV & boat storage facilities in the United States. Here you can find a variety of sizes for both temperature controlled and non-temperature controlled storage, suitable for both your personal and business needs. 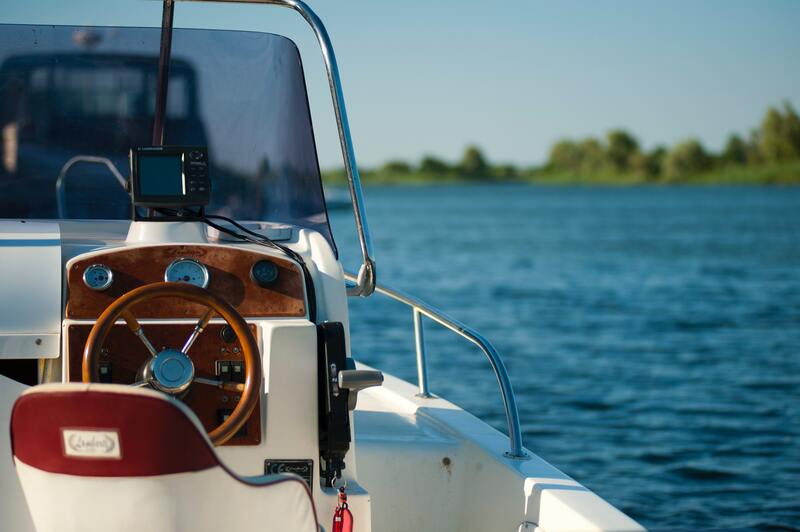 We have listed storage solutions large enough for your boat, trailer or vehicle that offer various amenities to match your needs. CLICK ON THE STATES BELOW TO FIND STORAGE SOLUTIONS FOR YOUR NEEDS.